Dandeli is a place which has been close to my heart since the day I was born. There wasn’t a single time in a year we did not visit Dandeli, we had a once in a year stay in this amazing city. Why? The reason being my mother’s home. This is not just another place added to my list of voyages, Dandeli stands apart from many of the cities in India. Why am I saying this? Because Dandeli is a blend of nature’s beauty and industrial rawness. Perhaps only the resident of a certain place can gauge the city’s merits and demerits in an interesting way. There are many great spots in Dandeli that will interest any travel junkie which we will be exploring through the course of this article. Here we begin Dandeli- A city with many resorts, sanctuaries, temples, caves. Before exploring the wilderness we should find out the mythos behind the name “Dandeli”. A widely believed local legend states that the city is named after Dandelappa (A local deity), who lost his life because of his loyalty. Kali Nadi is the first tourist scene everyone should see. 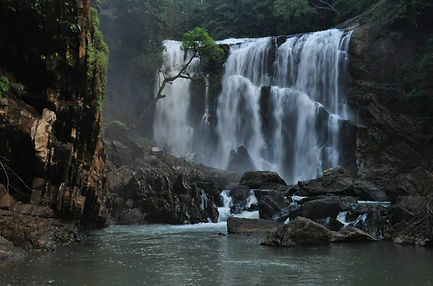 We know, Dandeli is located in the Uttar Kannada district of Karnataka. The city has settlements built across the river Kali. The fun fact about this river is it is the provides source of drinking water to approx 4 lakh people in Uttar Kannada. 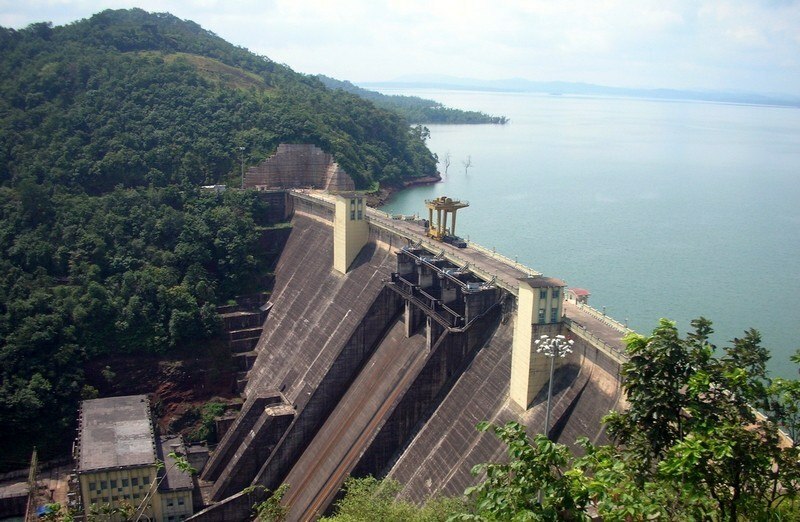 Supa Dam built near Ganeshgudi (neighbor to Dandeli) is considered to be one of the vital dams in Uttar Kannada district. Often visitors go there to have fun splashing the fresh water of kali on one another. Here’s the answer to our big question “why is Dandeli known as the Eco-city of Uttar Kannada?” – Dandeli has a reserved area for one of the biggest wildlife sanctuary in Asia. Kali Tiger Reserve is a safe haven to almost 200 species of birds, Malabar hornbill, and Deers. It is one of the two elephant reserves in Karnataka. 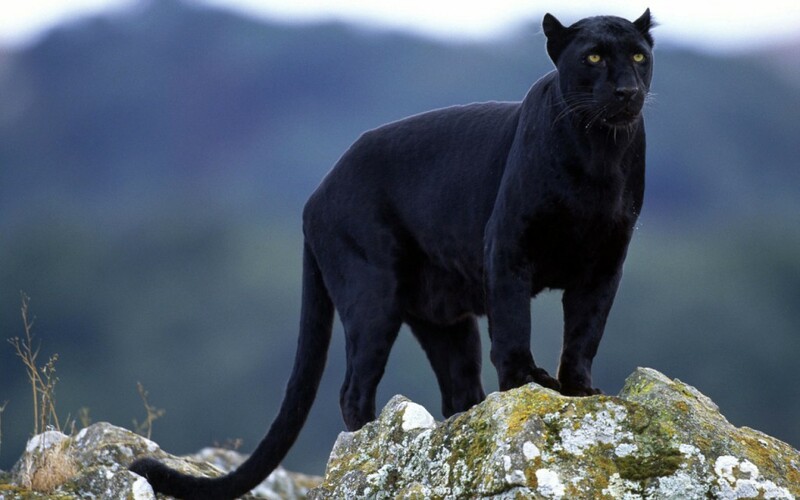 The evasive black panther is reported to be spotted at Kali Tiger Reserve. Such is the awesomeness of Dandeli, it houses not only the wildlife but many pre-Mahabharat rock-cut caves and temples which we will know in a while. Old Dandeli has wide range of Temples and Matha’s. If you want to have an in-depth experience of the lore about Dandeli do visit Dandelippa Temple situated across Haliyal road. Dandeliappa has the ambiance of a Dravidian and Konkani temple. The sandalwood fragrance in the temple premise will keep you hooked to the temple. These two attractions excite me every time I visit them. A widely passed on locals folk tale states Rama, Sita, and Lakshmana had once visited Dandakarnya. Kavala Cave is believed to have been built by the monkey God Hanuman. Mavlangi Eco Point has a nice garden for kids and old aged folks. Mavlangi has a small fresh water-stream for both drinking and bathing. People from diverse regions of India have inhabited Dandeli for a long time. Majority of its residents are Konkani and Kannadigas with exceptions of Maharashtrians and Marwaris. Kunda and Kachori are the two K’s of Dandeli when it comes to their best food. Try out these if you ever make it to Dandeli. Dandeli has two of the biggest Paper mills in Karnataka namely West Coast Paper Mills and the Best Paper Mills also making it the paper capital of Uttar Kannada. There are a few important things to record when you are planning a trip to Dandeli. Always trust the locals (they are the best part about Dandeli). Remember book resort near Old Dandeli, plan on an advance for river rafting and camping. Have fun! I am concluding on a short note. I hope the information that I provided will help in the Tourism and Development of this wonderful Eco-City of Dandeli.